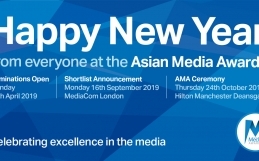 BizAsiaLive won the Cleartwo Best Publication / Website honour at the 2018 Asian Media Awards. 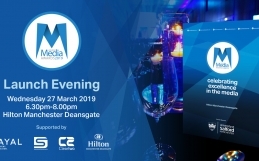 The evening also saw BBC Breakfast’s Naga Munchetty, East is East and Ackley Bridge creator Ayub Khan Din and Sky News Political Editor, Faisal Islam honoured. The award was presented by Satnam Singh of Cleartwo. This was the first year the Publication and Website category were amalgamated.BizAsiaLive has fast established itself as a reliable media and entertainment website, making it one of the most visited websites of its type. 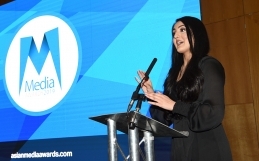 Launched in 2001 by twin brothers Lakh and Raj Baddhan, BizAsia remains a popular source for Asian news, information, opinions and entertainment news. BizAsia continues to grow, with content from around the world appealing to a wide audience globally. BizAsia has a global audience with the core from the UK, India, United States and Pakistan. BizAsia often provides readers with exclusive live updates from events in real-time, when events are taking place in the UK.